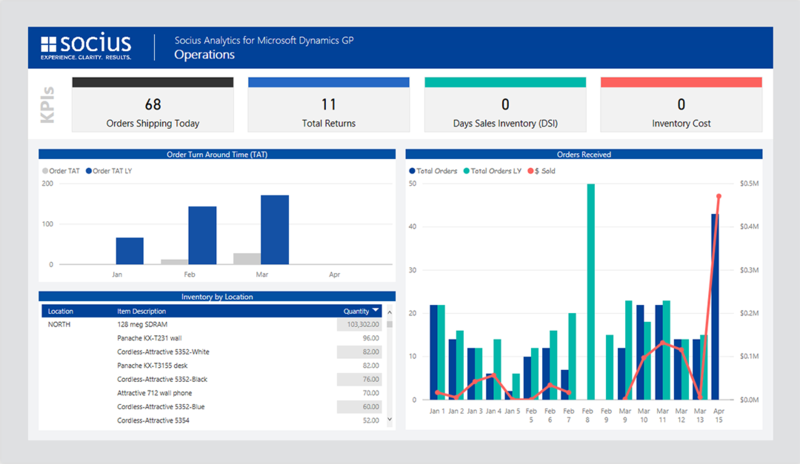 User-friendly, interactive dashboards for delivery of over 40 visualizations of current Dynamics GP data providing access to information needed to make critical business decisions. 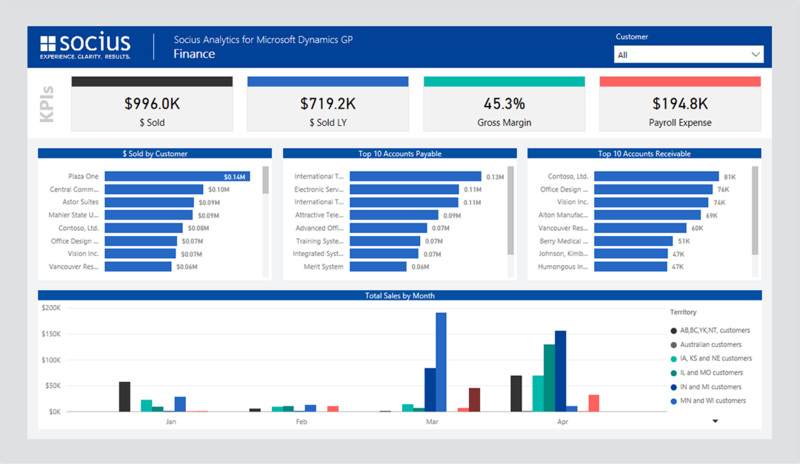 Socius analytical dashboards are driven by PowerBI, Microsoft’s cloud-based business intelligence solution to provide instant views of your financial, sales, operations and other crucial indicators that directly influence your organizations performance. 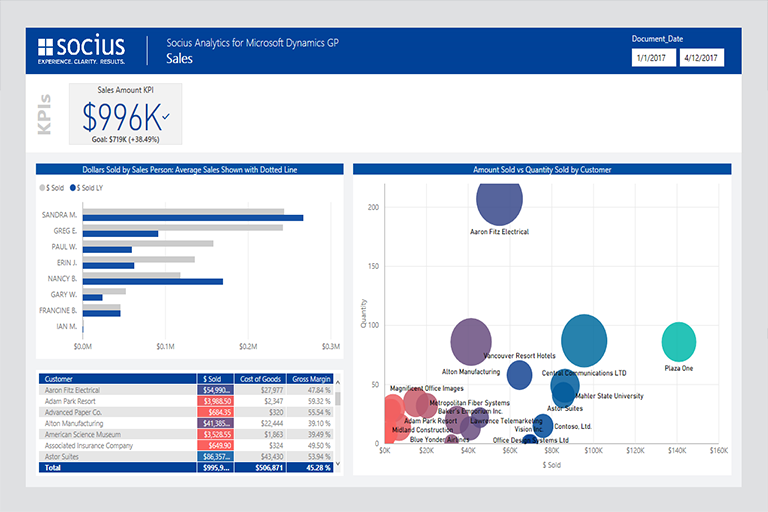 With PowerBI you can create an organization that is constantly adapting and that embraces the changing market place to stay one step ahead of the competition. BI is not centered on data warehouses, but instead focuses on creating a learning organization, constantly aware of what your business has done in the past and using that information to help you plan for the future. 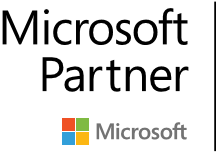 Your remote sales team, customer service, and marketing teams need access to the same CRM or ERP data that your accounting and finance teams in the back office have. BI tools break down those barriers so all users have the same knowledge and can easily make decisions based on important information. Why expend countless resources and time for information sharing when you have a resource that can integrate data and share insights cross functionally? Your whole business will benefit through the innovative approach in the collection and sharing of information across your organization.